Apple has confirmed its first foray into the smart home speaker market with the HomePod that is now available for customers to pre-order and will be available to purchase from 9 February, 2018. The Apple HomePod is an intelligent home assistant for everyday tasks, including hearing the latest news, setting reminders and sending messages, and can control the smart home, from a single lightbulb to the entire house. 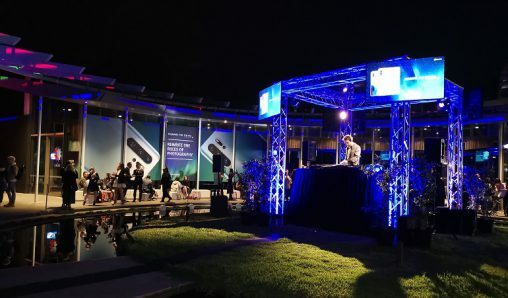 It combines Apple-engineered audio technology and advanced software to deliver the highest-fidelity sound throughout the room. Its high-excursion woofer with custom-engineered amplifier plays deep, rich bass, while the advanced algorithm analyses music and dynamically tunes low frequencies for smooth, immersive sound. HomePod also has a unique array of seven beamforming tweeters with their own amplifier, transducer and precision acoustic horn for directional sound control. 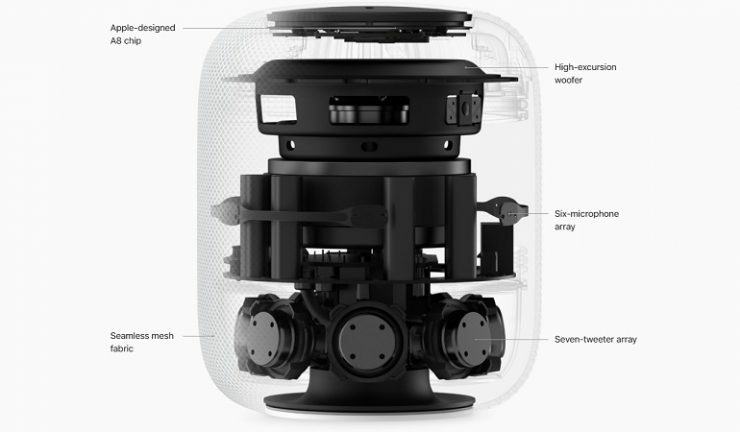 More than one HomePod can be used in the home as the speakers will detect and balance each other for a wider, more immersive sound. 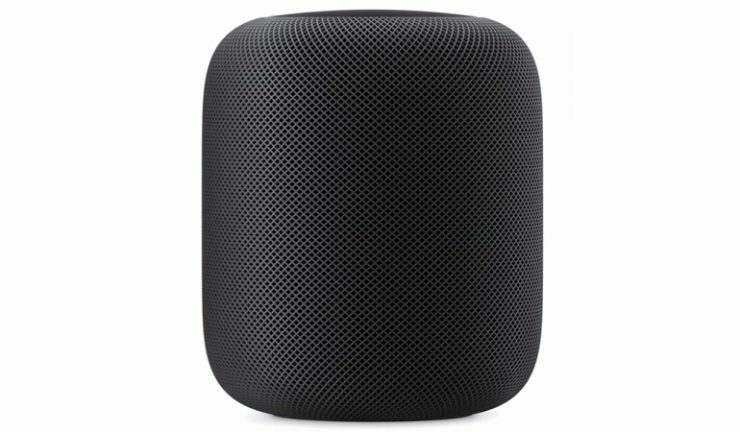 When users add HomePod to more than one room, the speakers communicate through AirPlay 2 to play the same music or different songs in different rooms. Wrapped in a seamless mesh fabric for aesthetic and acoustic performance, the HomePod is available in white and space grey and measures less than 18cm in height. To set up the speaker, users simply need to plug it in and their iOS device will detect it. HomePod will respond to voice and touch – simply tap the speaker to play, pause, skip a song or adjust volume. Alternatively, hold the top to talk to Siri.